Fireplaces for any living space. Contemporary to traditional, living flame effect, solid fuel, wood burners and open fires. 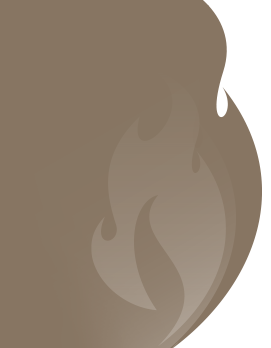 If you can imagine it we have fireplaces and fires to make your ideas a reality. Contact us now or visit our Coventry showroom and be inspired. perfect choice for your home. And you’re assured of great service, excellent advice and quality products. We are a family run business and have been established over 35 years and can arrange installation by HETAS qualified and Corgi and Gas Safe registered installers. 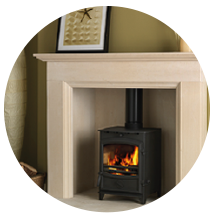 We’re solid fuel specialists, with a fabulous range of wood burning stoves from Stovax, Yeoman and AGA; we have a wide and varied range of marble and stone fireplaces from such names as Natura, Classic Fireplaces, Farmington Fireplaces and Wessex Stone; for traditional and period properties we have a great selection of cast iron and wooden fireplaces from Acquisitions of London, Focus Fireplaces and GB Mantels – and minimalist hole in the wall fires from leading manufacturers such as Barbass Bellfires, Kinder, Gazco and Drugasar. 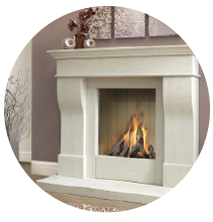 We also stock a superb range of gas and electric fires that use the very latest technology to achieve simply stunning effects with all the convenience that only gas and electric fires can offer. 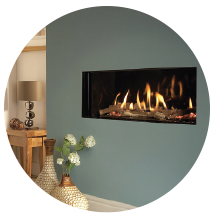 We will do everything from helping you choose your fireplace, to organising an installation or installing your products. We can even advise on chimney lining if required. 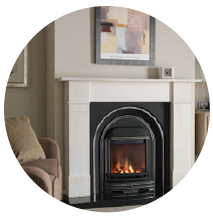 Whether you are looking for solid fuel or wood burning stoves, gas fires, electric fires or a new fireplace, we will be able to help. Want to visit us in person? We have over 200 fireplaces, beautifully displayed within our spacious showrooms for you to consider. The best part? You’re guaranteed internet prices on almost all of our products when you visit our Coventry showroom. We cover Coventry, Leamington Spa, Kenilworth, Warwick, Solihull, Knowle, Stratford on Avon, Rugby and all Surrounding Areas in Warwickshire and West Midlands. Please browse our site to find out more, come along and visit us, or give us a call for friendly, free advice. I was a bit apprehensive about a ‘modern’ design, but was encouraged by the advice I received. Before I knew it, the fire was fitted – it looks stunning! Really pleased I made the journey.